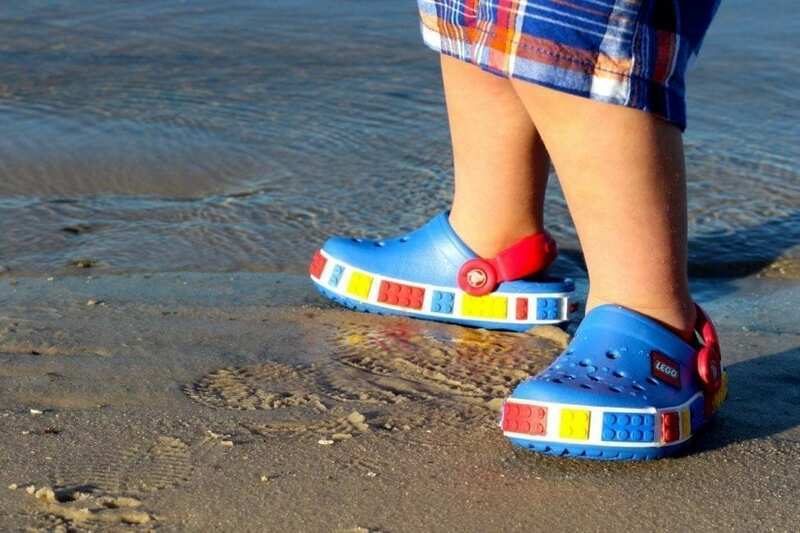 There’s no doubt about it—Crocs shoes have become a true sensation in the realm of footwear. While originally intended for boating and outdoor wear, Crocs have since become known as all-purpose shoes that are not only incredibly comfortable and versatile, but they’ll also fit in amongst even the most fashionable shoes in your closet. Crocs are revolutionary because they are a brand new breed of shoe, combining the comfort of clogs with a space age material that has incredible benefits. Closed Cell Resin called Croslite™ warms and softens with your body heat, molding perfectly to the shape of each foot. With the European styling of the orthotic heel, the built-in arch support, and the tarsal bar, your feet are positioned perfectly for ultimate comfort and health. Painful shoes are a thing of the past as long as you have yourself a pair of Crocs! Crocs has also ventured into the realm of apparel and accessories, using the same material they use for their amazing shoes to create shirts, shorts, skirts, and bags. Now you can wear clothes and carry totes with all of the same properties that make their shoes such a hit. 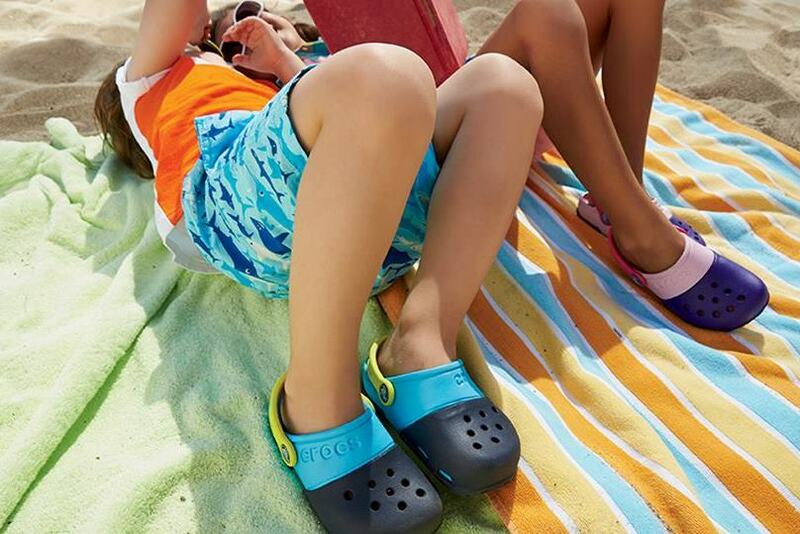 With a wide array of styles, Crocs products are perfect for boating, water sports, beachwear, walking, or just plain lounging. 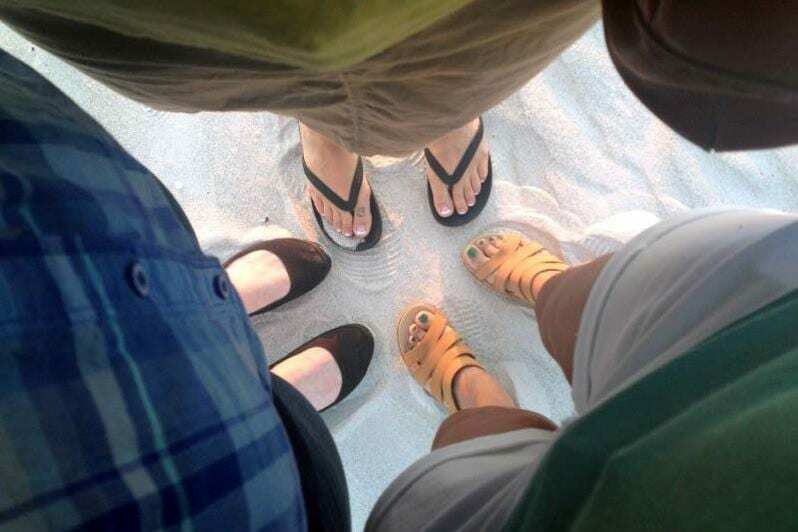 You can find the classic clog, sandals, wedges, sneakers, boots, backpacks, and a simple tee, all with the famous comfort the brand is known for. So what are you waiting for? 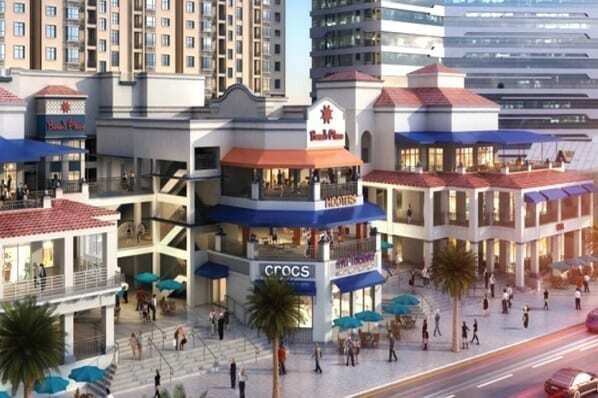 Join the millions of satisfied people who are crazy for Crocs!